Chat with Instructor Anna Witter-Merithew is a nationally certified interpreter specializing in legal and community interpreting. She has served in a variety of local, state and national leadership positions, including President and Vice President of the RID and co-founder and Vice President of the CIT. 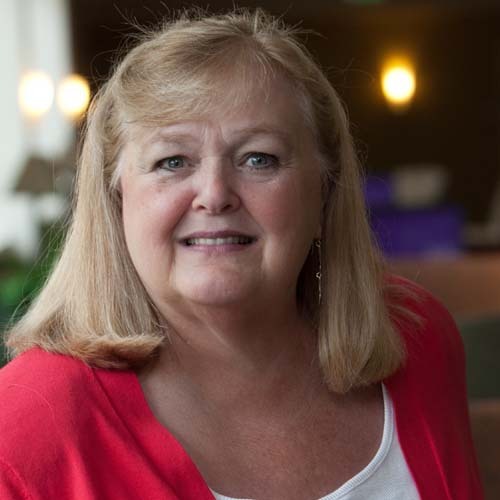 Anna, a Coda, has taught in and administered interpreter education programs for over 35 years and currently serves as the Director of the UNC MARIE Center. MARIE is one of six centers forming the National Consortium of Interpreter Education Centers. She has also published a variety of articles and resources relating to interpreting and interpreter education—many of which are collaborated works with valued colleagues.